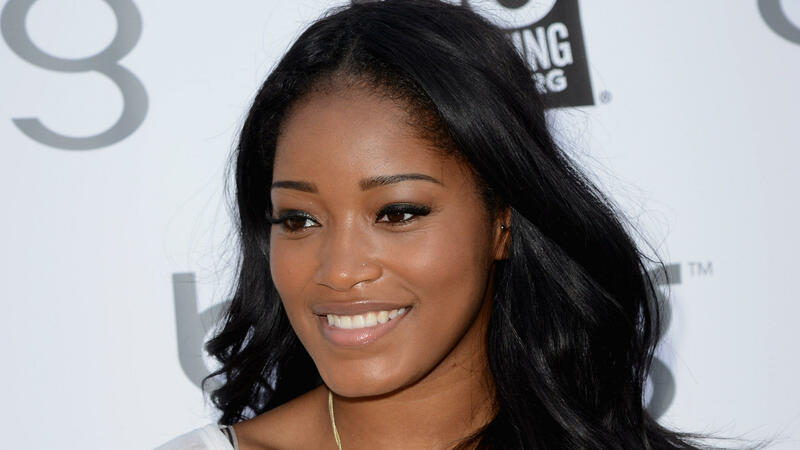 Our favorite young actress KeKe Palmer has blossomed into a beautiful young lady right in front of our eyes. Keke made her talk show debut (June 30) on BET with her new show JUST KEKE. But she certainly was not ready for her forever Man Crush (and practically every other woman on earth) Michael Ealy to surprise her during the middle of her show. Keke… Girl we understand!!! We take them naps on Michael Ealy right with you boo! Congrats on your new show. We are so excited and can’t wait to tune in. This entry was posted in NEWS, VIDEOS and tagged BET, JUST KEKE, KEKE PALMER, MICHAEL EALY, NEW TALK SHOW.